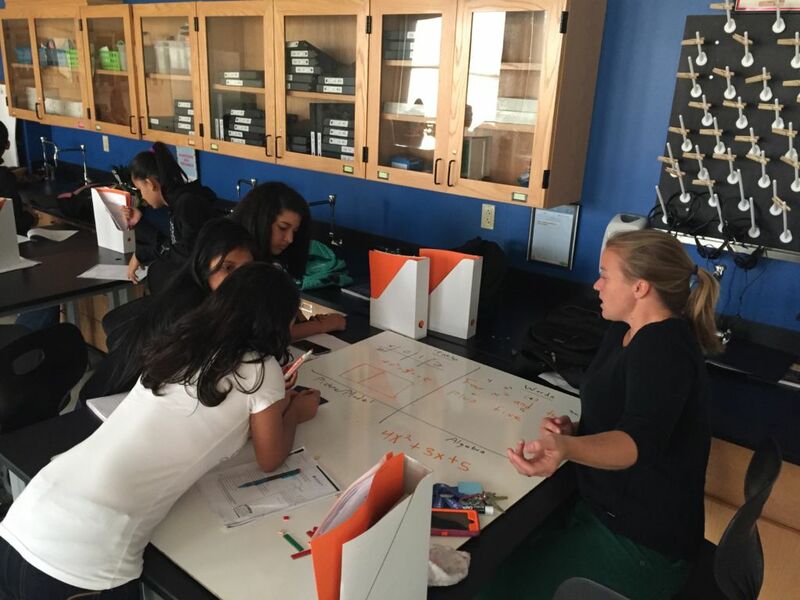 Kate Bubrick teaches high school math at 360 High School in Providence, RI. She is also a Cohort 3 Fuse Fellow. 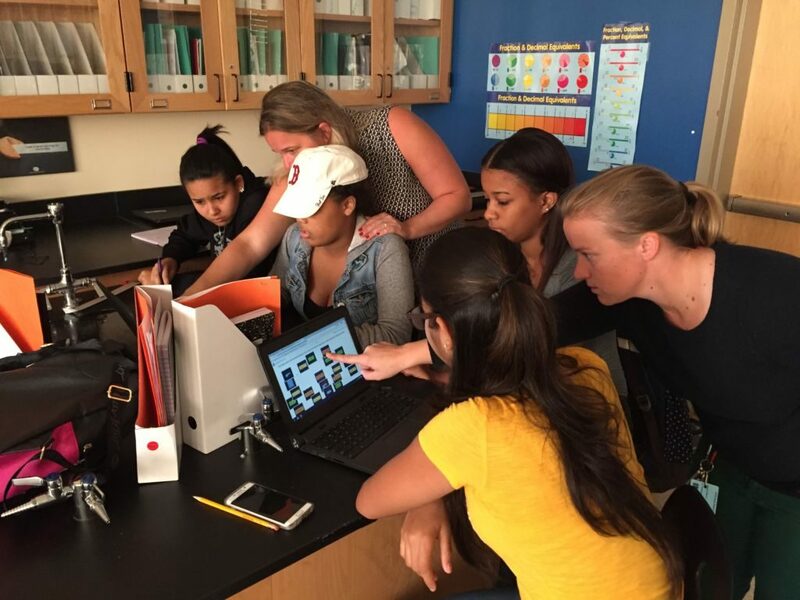 Here she shares her perspective on the successes and pitfalls of data collection in a blended classroom. Be sure to follow her on Twitter @bubricks_rubric! Data is both a blessing and a curse. One risk of using data in a personalized classroom is oversaturating one’s time and practice with data management. Data can become obsessive–what we collect, how and when we collect it, where we put it, what we do with it, etc. In order to use data well, teachers must have a strong vision for the purpose of collecting and analyzing student data. Data management practices must be efficient, routine and in service of student goals and instruction. Data, when used incorrectly, can pigeon hole both students and teachers. Well-used data however, can be a profound tool for improving student engagement and mastery. Formative assessment data, for example, can move students beyond content that they have already mastered and onto new topics and content. 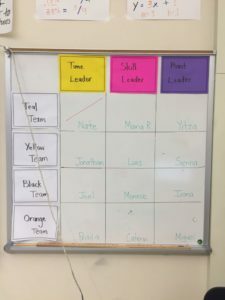 Allowing students to bypass content that is no longer novel or challenging to them minimizes the proportion of students sitting through a lesson that they already know. It also places value on the knowledge that students bring to the table. Students in personalized classrooms are given credit for everything they already know how to do and credit for everything they learn. 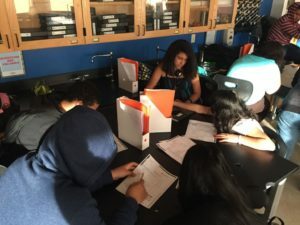 Furthermore, by allowing formative data to account for student knowledge, teachers also expand the definition of learning to beyond the four walls of a particular classroom. Students are no longer “empty vessels to be filled” but rather co-inquirers and co-creators of knowledge (Freire, 1970). In my experience, data is most beneficial in that it helps educators to realize Delpit’s vision for teacher-student relationships. As a math teacher, data helps me to make abstract success and improvement become tangible. In class, we co-create and co-analyze data about ourselves so that we can better understand our own efficacy and growth. Data goes hand in hand with goal-setting and reflection. Data, used well, allows students to create habits of thinking like, “At the beginning of the class/unit/term I did not know how to do this & now I know this.” Data allows us to convince our students of their own brilliance and also to continually push them for more. 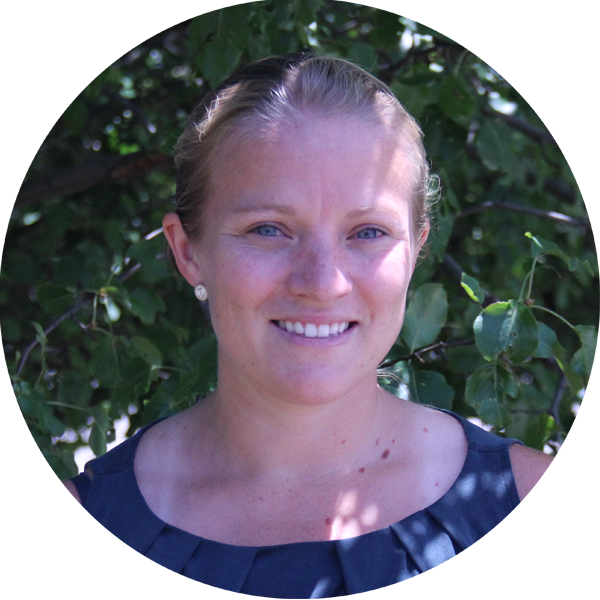 For more information about Kate, check out her Fuse Fellow profile.